Korn have announced more U.S. headlining dates and festivals to promote their latest album The Path of Totality. One request to one of my favorite bands. come visit Birmingham, Alabama again! (New York, NY): Korn have announced another leg of their massively successful The Path of Totality tour. The band only just wrapped the second leg, which ran in late winter, packing houses and earning rave reviews along the way, featuring frontman Jonathan Davis spinning as his J Devil alter ego. 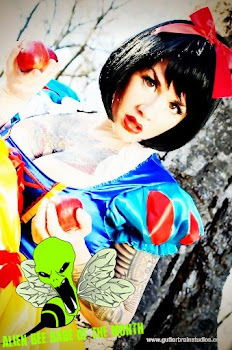 Talented EDM artist Sluggo has also been opening on the tour, to great acclaim. The next leg launches on April 20 and finds the band hitting several cities and amphitheaters in Texas, which will be a mix of headlining shows and festival dates. Most of the dates go on sale March 8 and 9, with more dates to be announced soon. Sluggo, one of the hottest up and coming electro artists around, will support Korn on the headlining dates. Pre-sale tickets and VIP packages will be available starting Wednesday, March 7th at 3pm LOCAL- details can be found at korn.com. 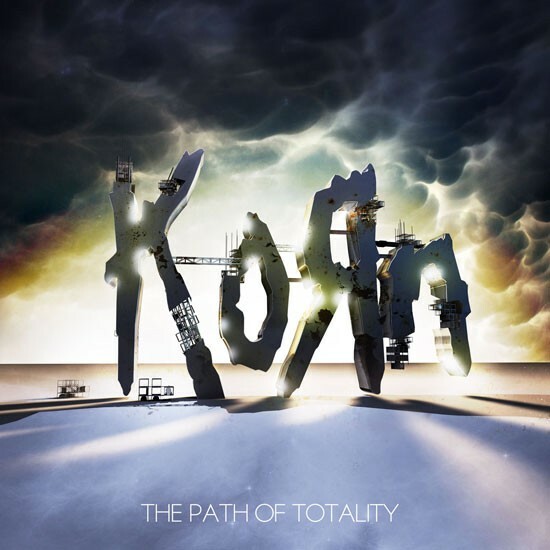 Korn released their new album The Path of Totality in December, where it debuted Top Ten on Billboard. Korn collaborated with some of the hottest names in electronic music, such as Skrillex, 12th Planet, Flinch, Excision, and Kill the Noise. The album has been met with near universal praise, and Korn once again proved that they are ahead of the curve. In fact, not only has the album sold well, but has already garnered over 450,000 single sales- a staggering amount and a testament to the growing EDM following that Korn has amassed by experimenting with different genres. Korn has just released their third single, “Way Too Far,” featuring 12th Planet. Both :Get Up” and “Narcissistic Cannibal” were Top Five rock hits.